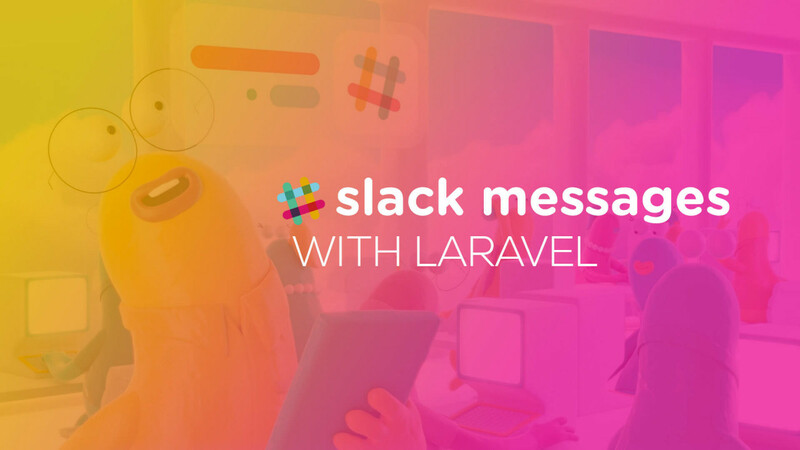 In this episode we'll show you how to send slack messages from your laravel application. It's super easy to setup. In this video we'll walk you through creating a new Laravel app, including the GuzzleHttp Library, creating a new notification, and sending a test notification.